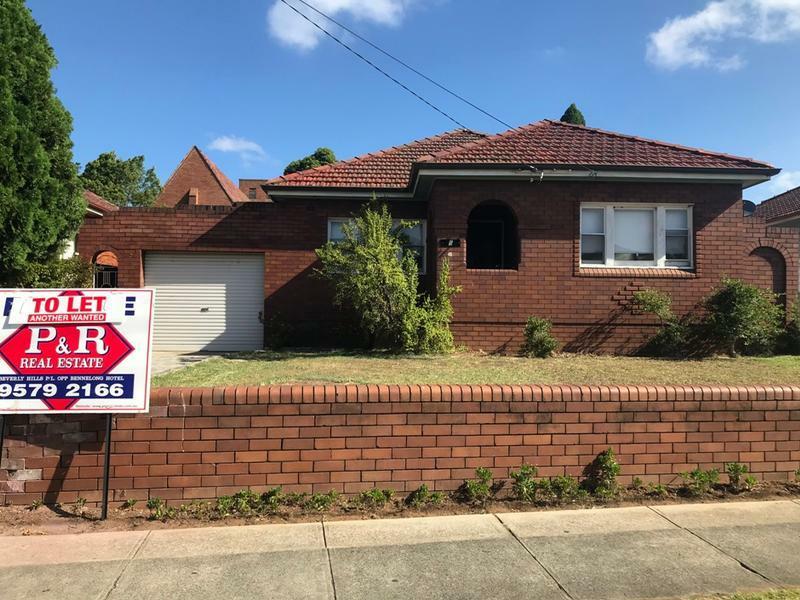 Move straight in to this three bedroom home in the heart of Kingsgrove. 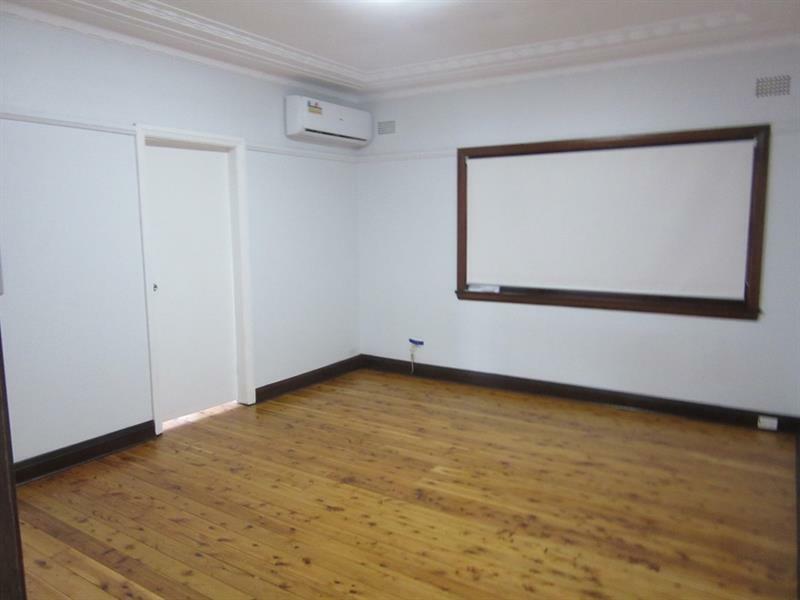 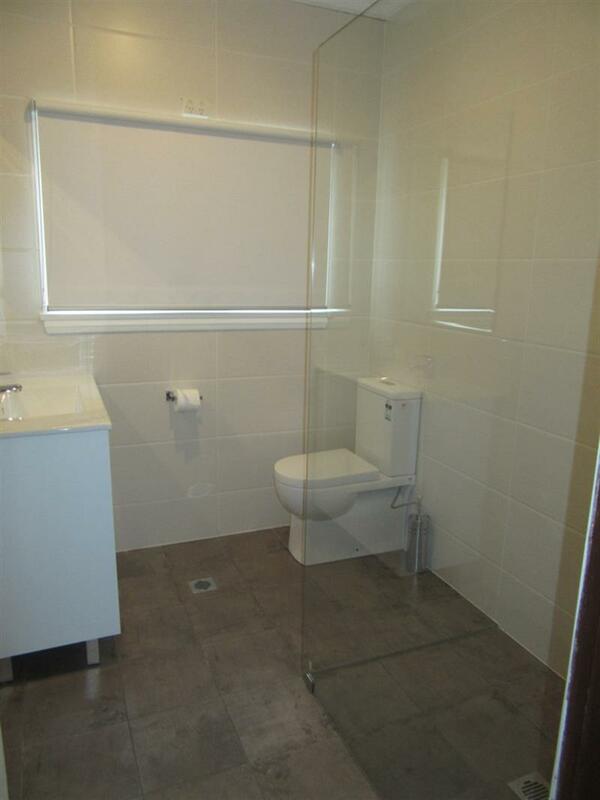 Walking distance to Train Station, Woolworths, Doctors, Primary & High Schools. 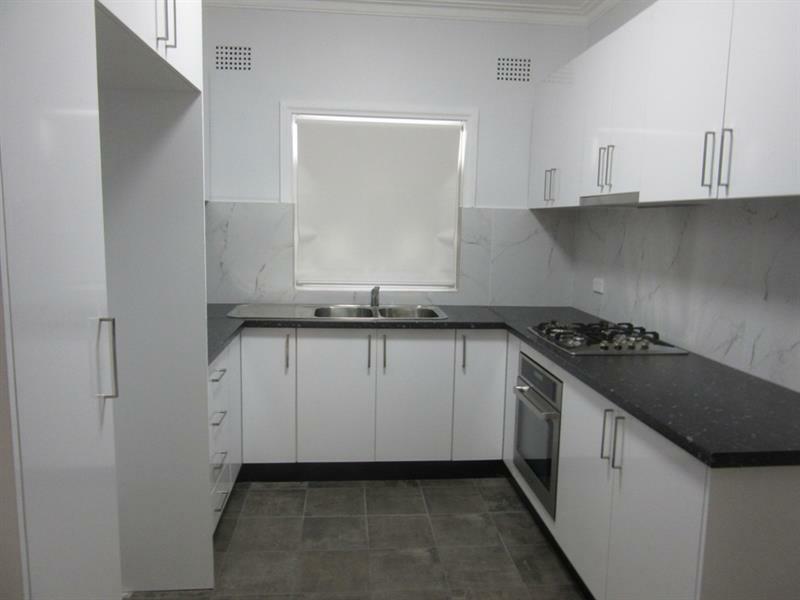 Down the road from the famous Beverly Hills restaurant strip & cinemas. 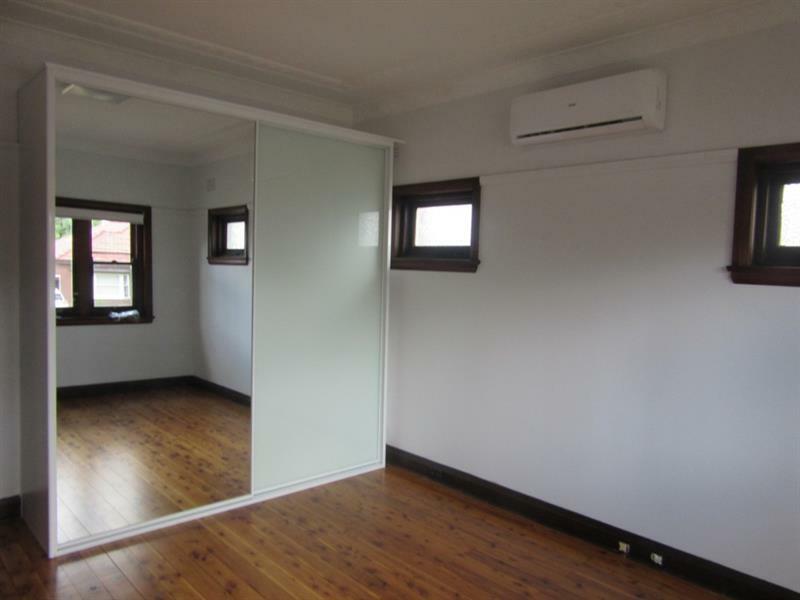 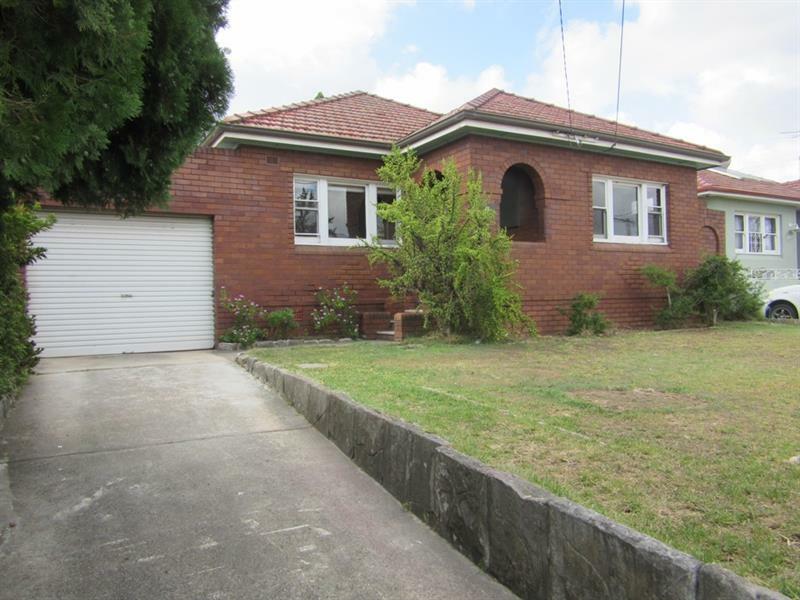 Dear Nada, I am interested in 5 Paterson Ave, Kingsgrove, NSW 2208, Listing Number 2717418 which I found on http://prrealestate.com.au.